Every year as a family we make an effort to give back on a weekly basis. 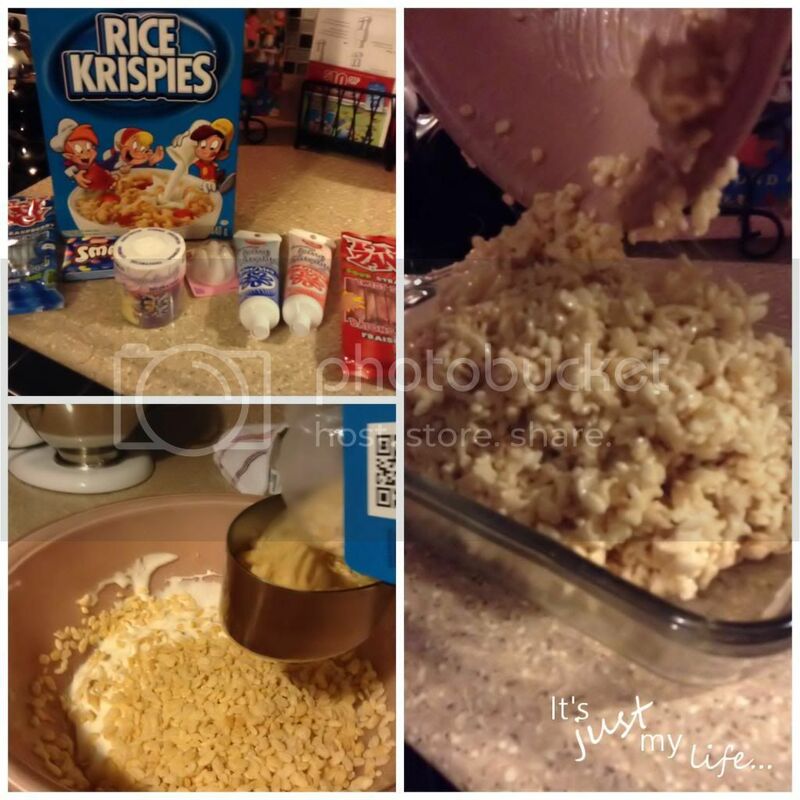 We also enjoy making Rice Krispies because it is something even my daughter can make on her own. She was very excited to decide on a toy to make with her treats this year. This year Kellogg's is giving back with their Treats for Toys campaign and they are making it easy for you to be involved in the program also. My Daughter decided to make building blocks for her toy. First make a toy shaped treat with your Rice Krispies. 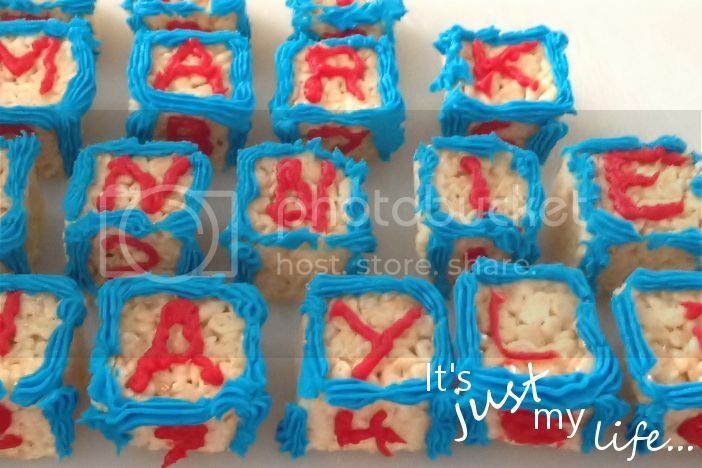 Then take a photo of your treat using your digital camera or smart phone. 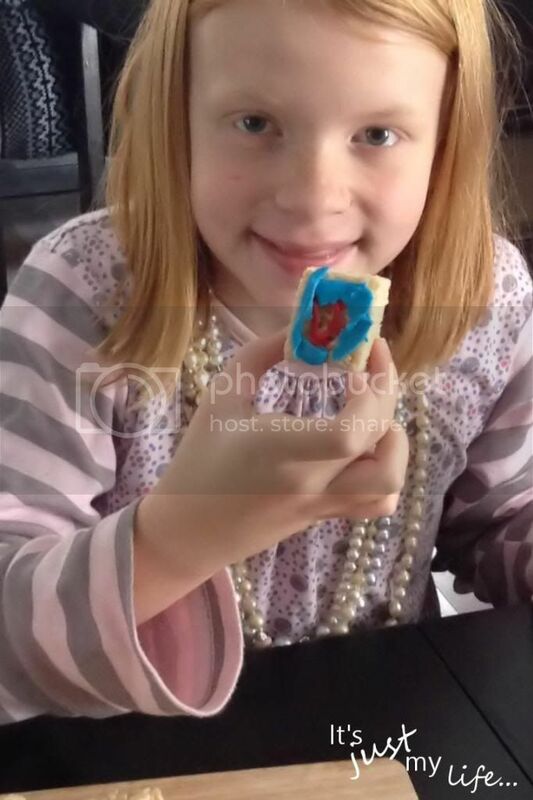 Upload your photo to RiceKrispies.ca. 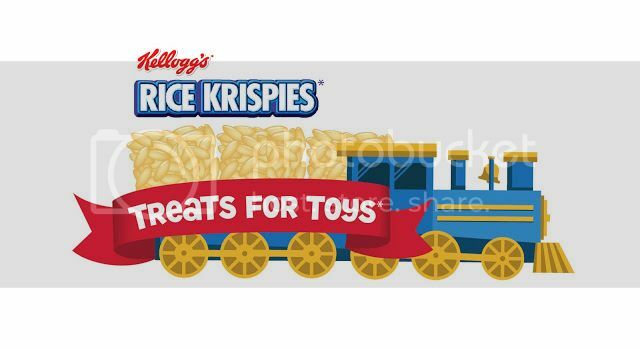 For every original photo of a treat uploaded to RiceKrispies.ca, Kellogg will make a donation of $20 to The Salvation Army, up to a maximum of $30,000. The Salvation Army will use this donation to buy toys for children in need across Canada this holiday season. We are now off to upload the picture of our building blocks to RiceKrispies.ca and enjoy our tasty toy! Disclosure: It's just my life... is a part of the Kellogger's network and received complimentary product to create this treat and post. No other compensation was received. The opinions and comments on this blog are those of the author.